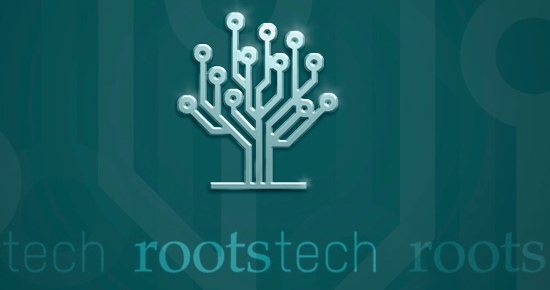 UpFront with NGS: RootsTech 2013 Announces FREE Web Streaming Starting TODAY! RootsTech 2013 Announces FREE Web Streaming Starting TODAY! RootsTech 2013 announced last week which of its conference sessions would be streamed online for free. The conference starts TODAY and will broadcast 13 of its 250+ classes live at RootsTech.org, including the daily keynote speakers. “Not everyone can attend RootsTech in person,” said Dan Martinez, RootsTech conference marketer. “So we give them a chance to virtually attend a free sampling of some of our most popular sessions live online.” Martinez added that the live webcasts in 2012 had 50,000 views during the show. 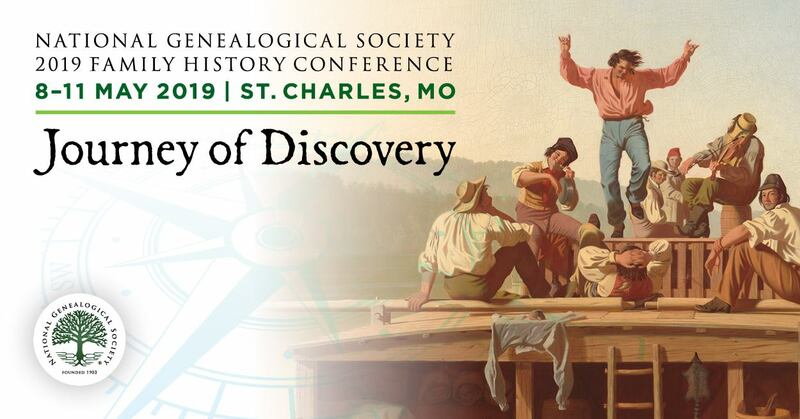 For more details and the full schedule check out this post on FamilySearch. What Would You Do With a Genealogy Time Machine?